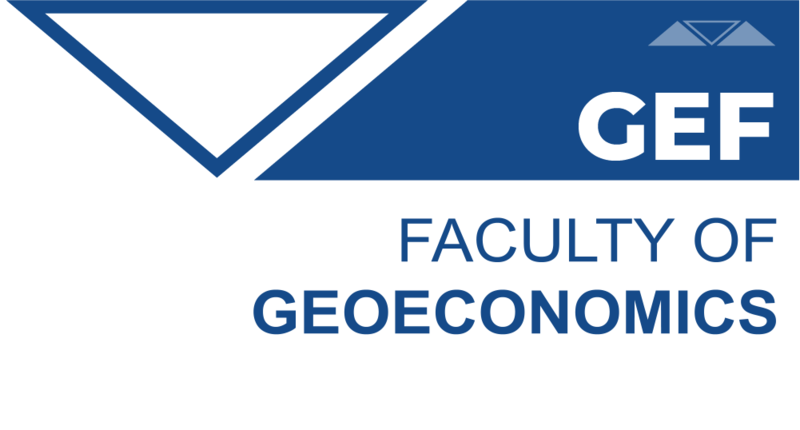 Doctoral studies on Faculty of Business Studies are being organized in cooperation with Geoeconomic Faculty (Faculty of International Economy) of Megatrend University. Connect knowledge from different areas that are learned in this program and apply them. Doctoral studies on Faculty of Business Studies have a duration of three years – six semesters. Professional title: doctor of science – economics.